Yay! 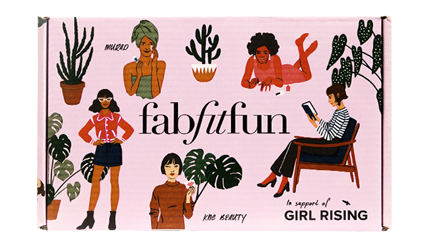 You're getting $# off your FabFitFun box! All discounts will be applied at checkout. Yay! Your promo code has been applied. Checkout now! 4x per year. Free Shipping*. GET THE BOX Limited Quantities Available. *Free shipping in the contiguous US. All prices in USD and do not include taxes or shipping charges where applicable. Become a member and for just $49.99 each season, you'll get the box filled with 8-10 full-sized, premium products valued at over $200. Each season choose some products & add-ons you want in your box. Or keep it a surprise. You'll love it either way! Indulge in the best in beauty, fitness, wellness, home, and everything in between. 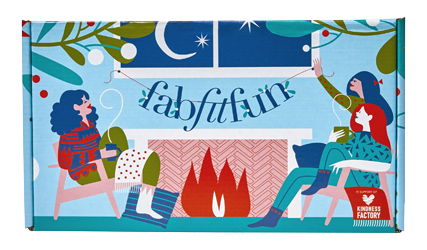 Don't forget to #fabfitfun when you share! 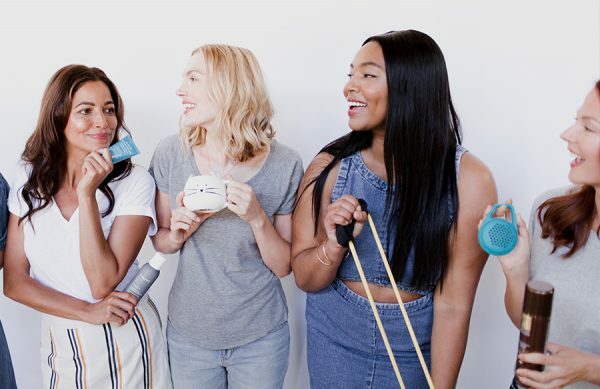 With your membership, work out anywhere with FabFitFunTV, shop exclusive member sales, and join our amazing FabFitFun community. 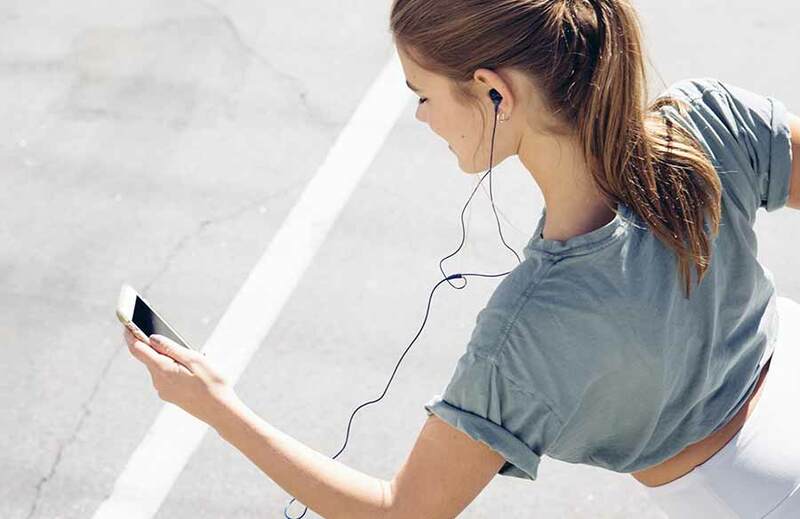 Work out anytime, anywhere with FABFITFUNTV. New Content added each season! 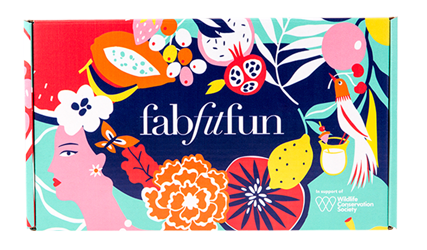 FabFitFun members save between 30% and 70% on exclusive sales. From box add-ons and capsule sales to exclusive offers from our brand partners, you won’t believe how much you’ll save. Connect with members that love FFF as much as you do! Share tips, box faves, recipes and more. we don’t sleep until you’re satisfied! Still unsure? 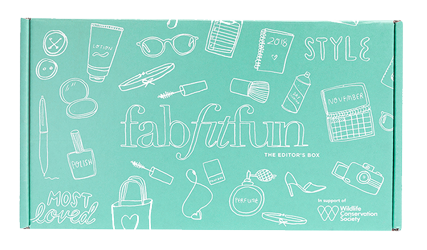 See what fans received from their past FabFitFun boxes. 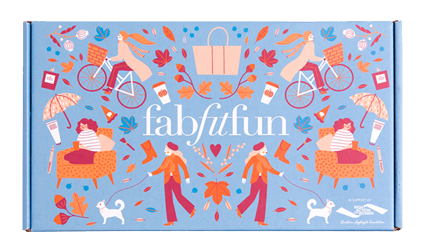 Our #FabFitFun Partners Love Us! Out of all of the boxes I've ever used, this is the most amount of products that I’ve ever gotten that are full-sized that I would actually use. It's awesome that you get a range of different things in the box. They cater to a segment of the market that other beauty boxes don't. I’ve actually used every single thing from my Spring 2014 Box because I’ve wanted to incorporate them into my beauty routine. I loved everything. I would definitely recommend it. Happy Holidays to us! 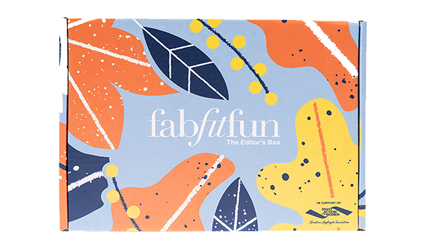 Our FabFitFun winter box just arrived and we have to say, it's pretty fabulous! 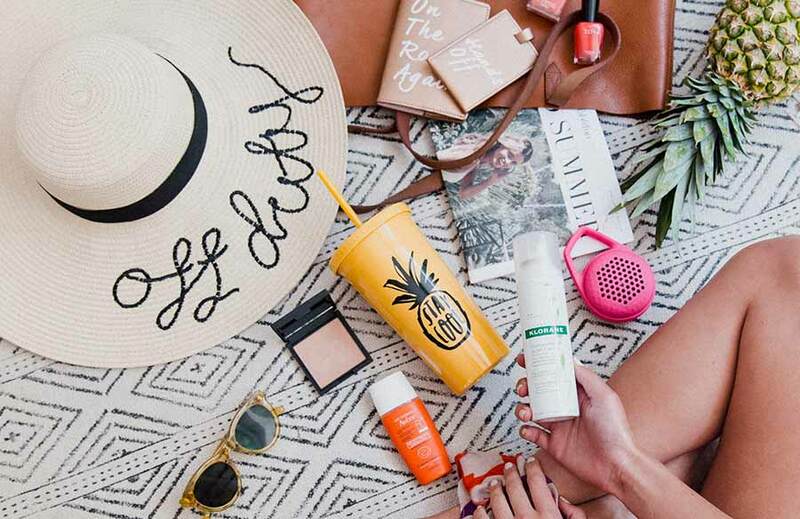 There are so many amazing beauty, fashion & fitness finds that we can't wait to try. Opening this box felt like it was Christmas morning. I was transported back to my childhood, I was pulling out one great surprise after another! I am very impressed. There are definitely a lot of goodies in this box. I just think it's a really cool concept and I love that it's focused on being healthy! This is the best subscription box I’ve ever gotten in the history of all my subscription boxes. You guys win! *Free shipping only applicable in the contiguous US. 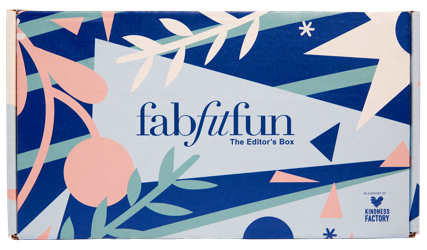 FabFitFun is a subscription service that is billed each season ($49.99 USD) or annually ($179.99 USD for 4 boxes), depending on the option chosen, and will be automatically charged using the payment method provided. Foreign exchange or transaction fees may apply for non US customers. 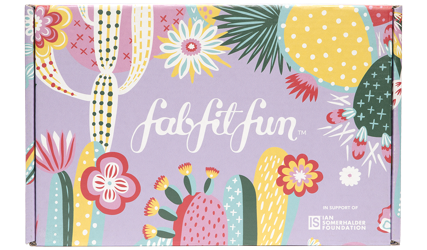 You may cancel your membership at any time online or by contacting FabFitFun Support at 1.855.313.6267. For more details, click here. Designed and Built with ❤ in California. 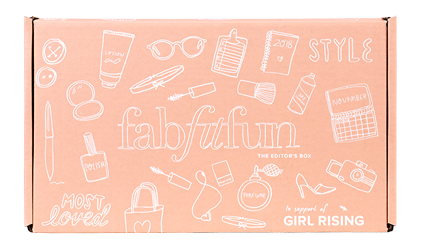 © 2019 FabFitFun. All Rights Reserved.